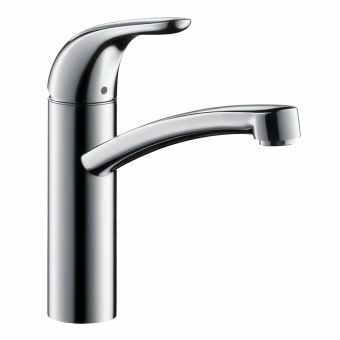 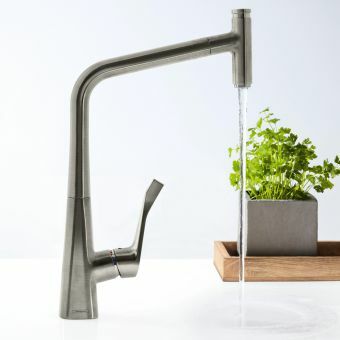 With its elevated profile, greater reach and articulated swivel spout, the Hansgrohe Focus 260 is a thoroughly modern piece of kitchen ware. 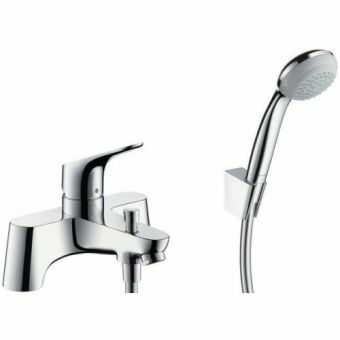 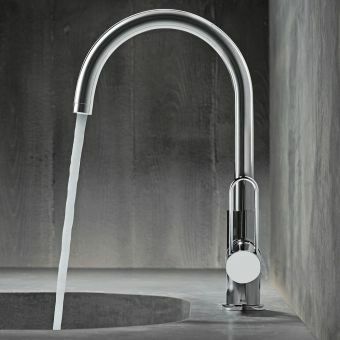 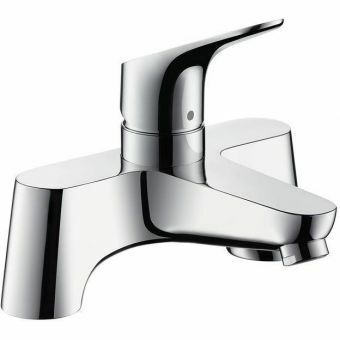 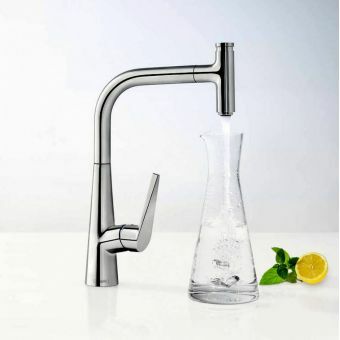 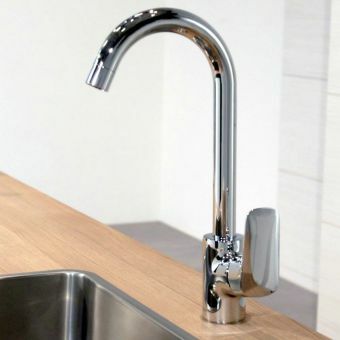 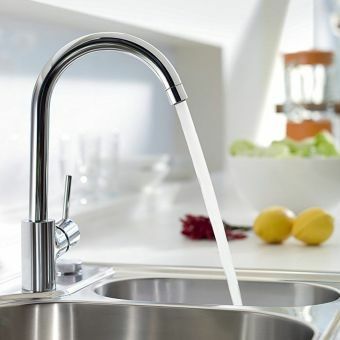 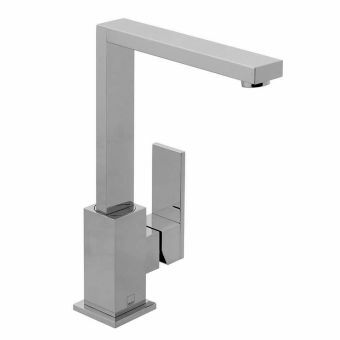 Designed to the most exacting standards, this is a high-performance tap with a luxury feel. 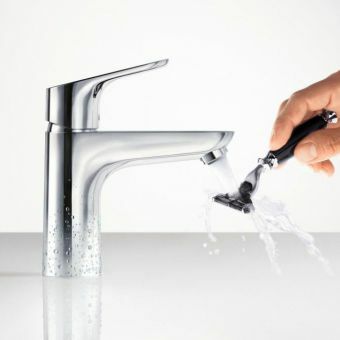 At the heart of its design is user convenience. 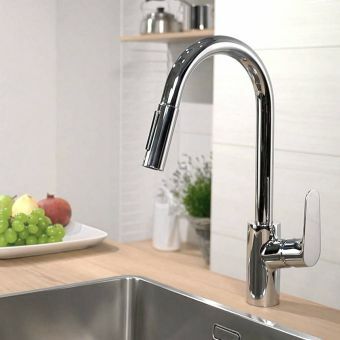 The swivel spout can be turned through three settings of 110, 150 or 360 degrees to give total freedom to the kitchen sink and rinser space. 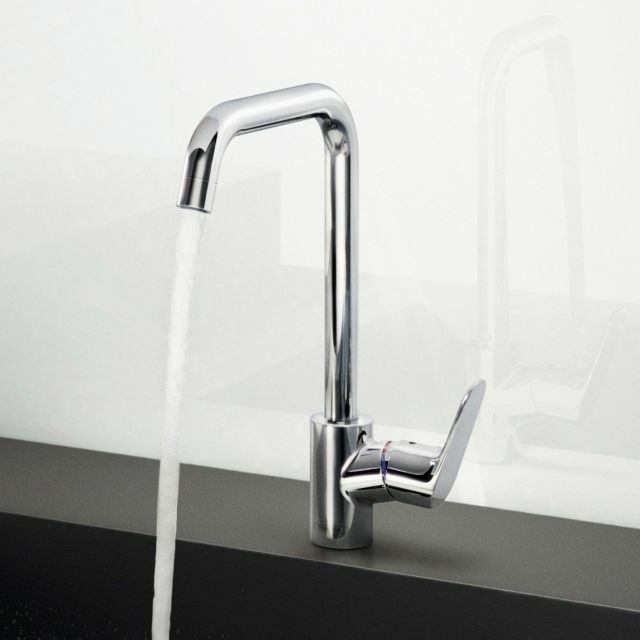 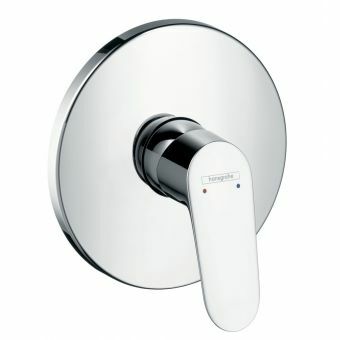 The water flow and temperature are controlled with a fluid motion of the lever valve. 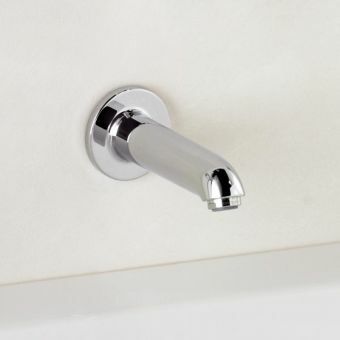 For convenience, this can be placed on either side of the unit. 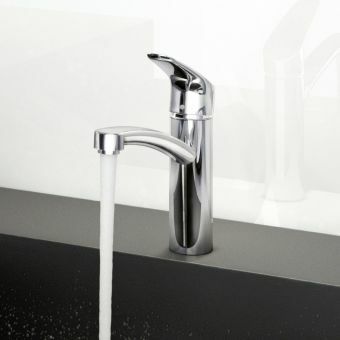 A ceramic cartridge keeps the flow of water smooth and the tap free of drips when not in use. 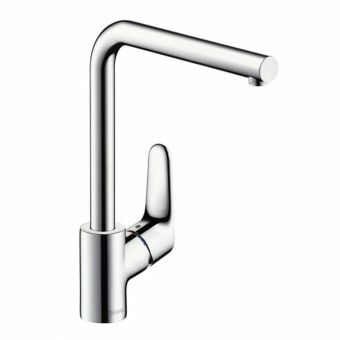 Coming with options to be delivered in the colour finish that suits your particular decor, this is a mixer that has every attention paid to it throughout the design process. 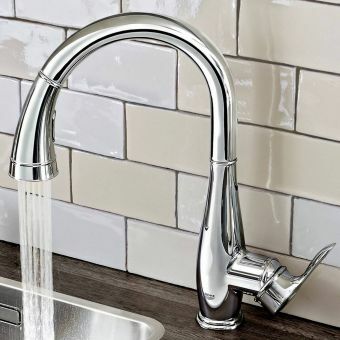 Coming in either gleaming chrome for a polished, professional look, or in stainless steel for a sleek and fashionable finish.